Two of my favourite things in combination! 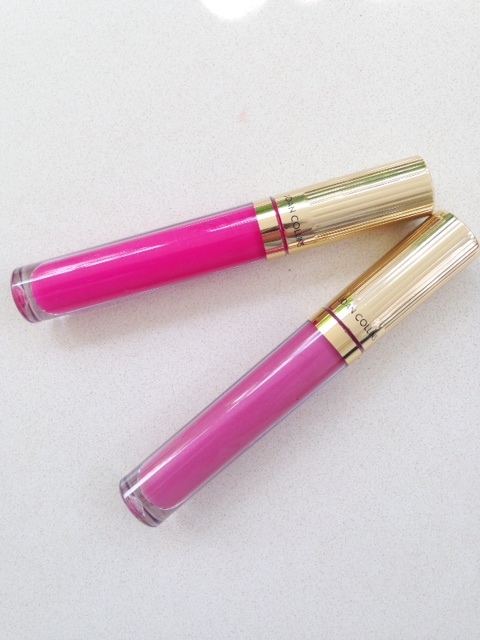 Gloss and Chanel – this has made me happy. 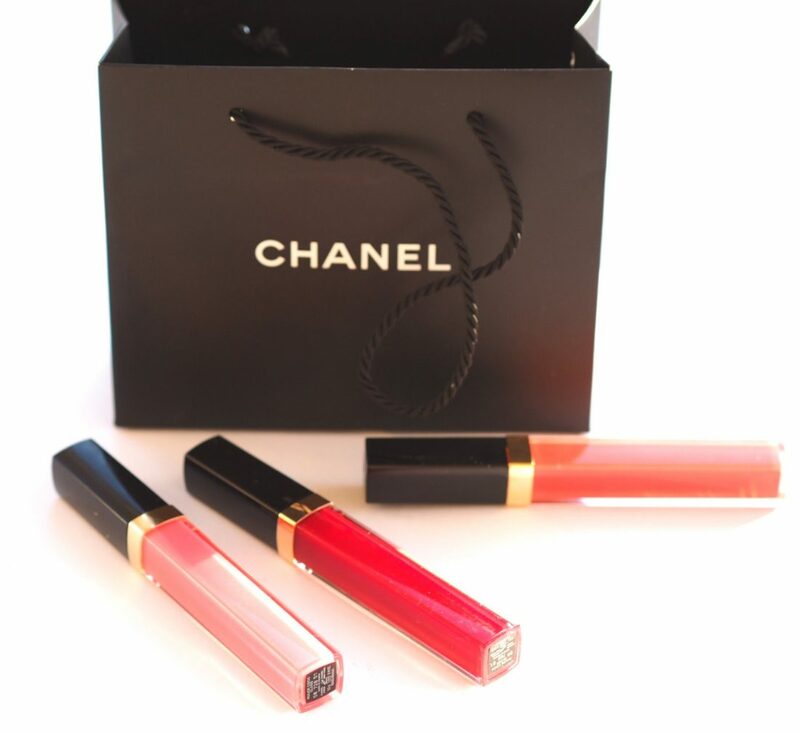 While these days it’s quite hard to justify a super-spend on a gloss (these are £26 each), because we really do have so many options, Chanel does put a bit extra into theirs that elevate the formula from ‘just a gloss’. Jojoba, sunflower and mimosa waxes with a side serving of coconut oil mean that you will never get dry lips from these. 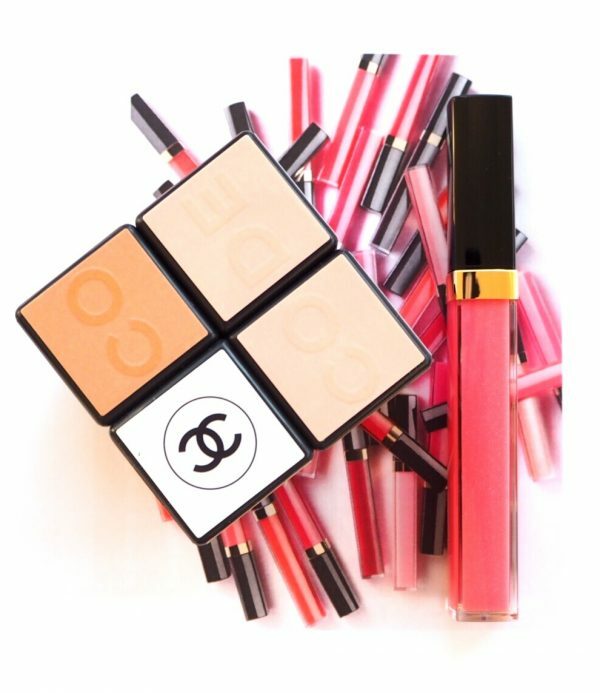 Rouge Coco Gloss has been developed in collaboration with Lucia Pica who is in charge of all things beauty creative at Chanel. Happy to say though that these haven’t deviated too far. Even though I can easily weather a sticky gloss, these are notably not sticky – but obviously still ‘wet’ on the lip. There are 24 revamped shades of which I have six here. 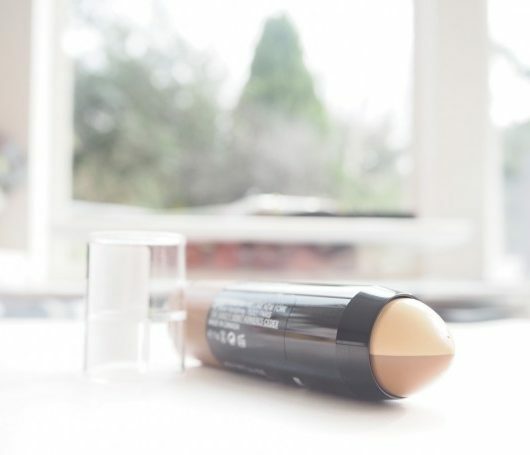 The intensity varies – from a sheer wash to a proper colour lay down, and don’t forget that you can layer over lipsticks to shade adjust. In fact, three colours have been designed for exactly that – to amplify or alter. 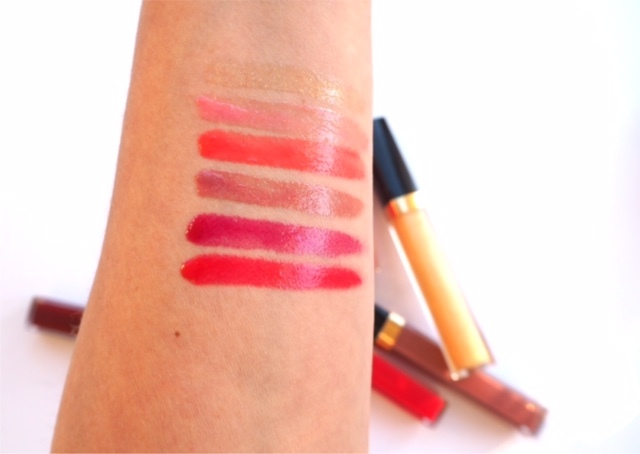 Shades from bottom to top are: Heartbeat, Caractee, Bourgeouise, Nectar, Icing and Excitation. The shade shifters are called Impulsion (a translucent orange/yellow neon that brightens), Caviar (a clear black to add in some vamp) and Excitation (above; a transparent sparkle to add shimmer to any shade). 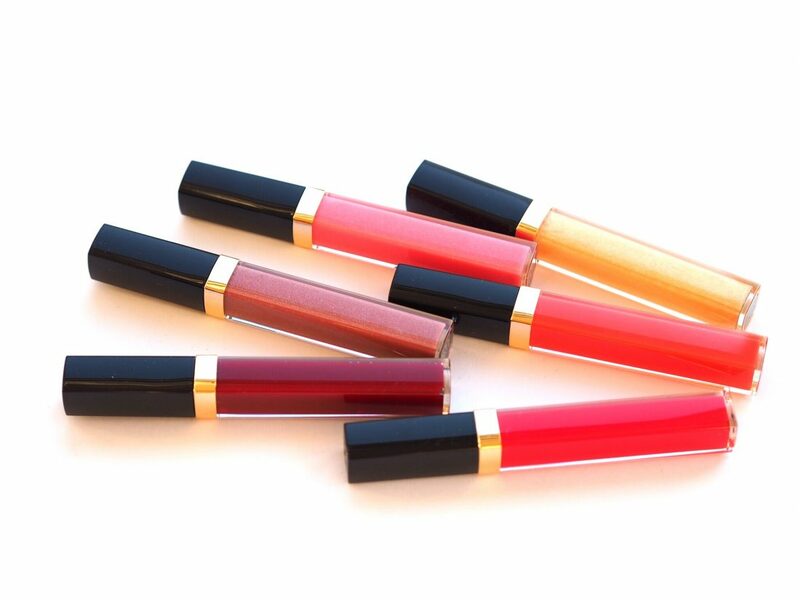 In texture, they’re light on the lip, smooth and gleamy – all the things you’d hope for in a gloss. 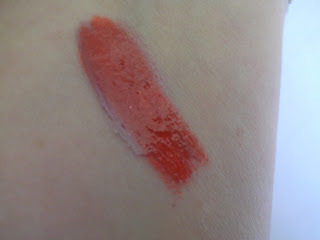 But, as with any other gloss, expect to have to reapply on the hour! 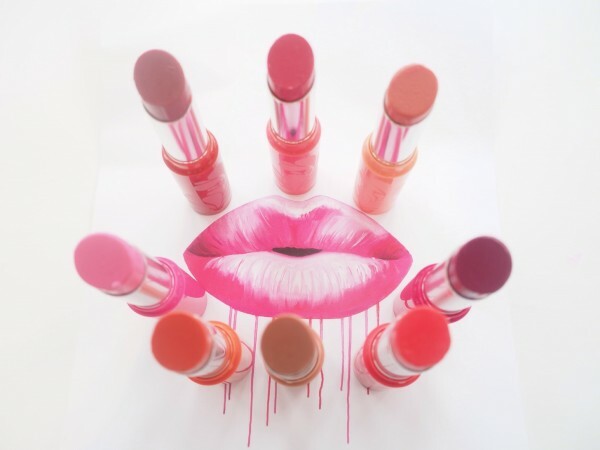 The Rouge Coco Gloss doesn’t launch til March but bring on that spring lip!